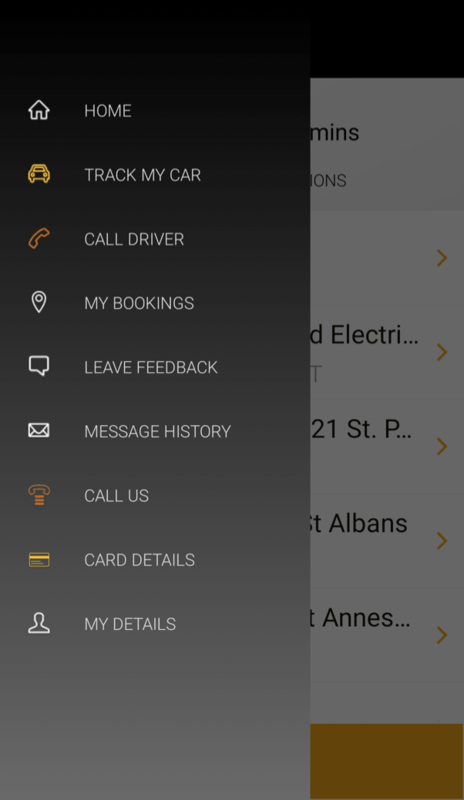 The Gold Line Taxis Android and iOS app is here to revolutionise the way you book and track your taxi in the St Albans area. 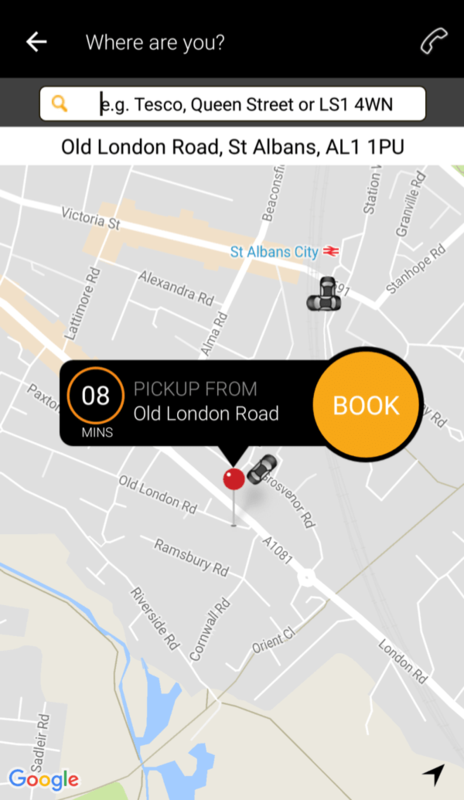 Bookings are processed through Gold Line’s main dispatch system, providing you with the safest and most reliable taxis in St Albans. 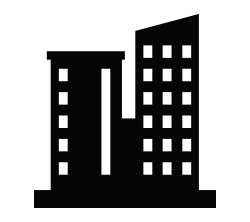 Y receive all the standard benefits of reliability and minimal lead times (usually 5-10 minutes in and around the city); call back; and text back. Download the Gold Line app today!